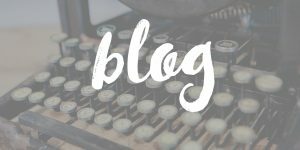 There’s a new book that we wanted to share with you today – it’s called Emptied: Experiencing the Fullness of a Poured-Out Marriage. It’s a book that invites you on a journey to explore a different approach to your happily-ever-after marriage. The story behind this book has God’s sovereignty written all over it and the authors – Jonathan and Wynter Pitts – are very dear to our hearts. Just a few hours after submitting the manuscript for this book, Wynter went home to be with the Lord. Definitely take a few minutes to watch their touching story below and be sure to come back because we would love to place a copy of this book in your hands. Unable to view video? Click here. Emptied is not about trying harder, it’s about thinking differently. If you long to remove the pressure of a ‘keeping up with the Joneses’ type of marriage and learn how God can pour His purpose, His passion, and His fullness into your relationship, you want this read! Only when you are emptied of your own motivations can God pour new life into you of the abundant marriage you truly long for. And although this is considered a marriage book, the words and principles within the pages of Emptied would be so beneficial to even those that are single. 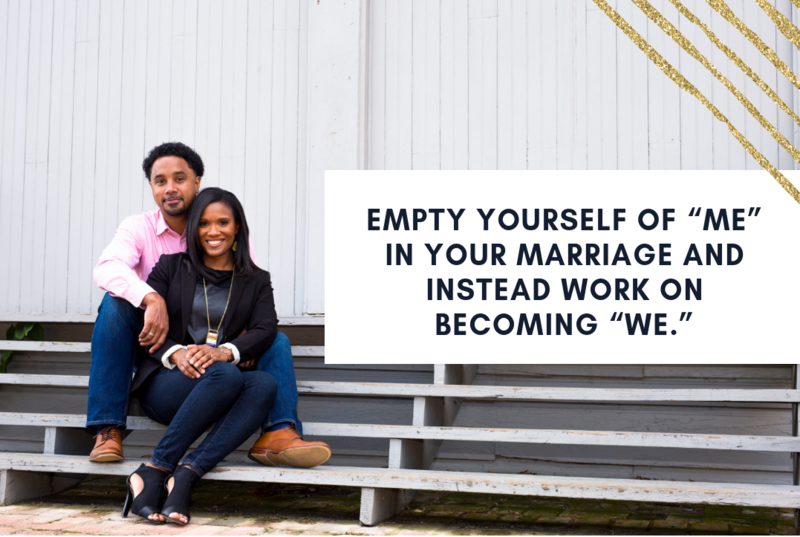 Are you brave enough to approach your marriage emptied of yourself, ready to be filled up? We absolutely love Jonathan and Wynter and would love for this book – their story – to be a part of your life. 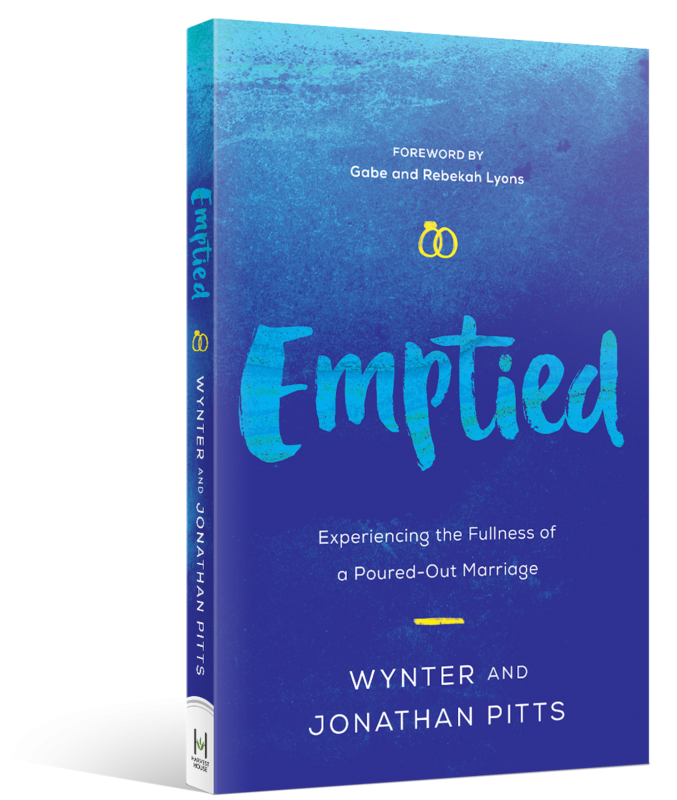 We are giving away a copy of Jonathan and Wynter Pitts’ new book, Emptied, to seven winners! Tell us – what has defined YOUR vision of marriage and driven your expectations? Is it the marriage your parents have modeled? What you’ve seen on TV? In the comment section below, share your response to this week’s question. It’s up above . . . check out “Share With Us”. Don’t have a Facebook account? No worries! Just email your submission to giveaways@goingbeyond.com. We will select seven (7) winners at random. If you are a winner, we will reply to your comment (or email you, if you email your submission) with instructions on what to do! 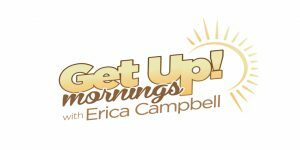 We’ll also post the winner’s names on January 29th right here on our blog. So be sure to come back to see if you’ve won! You’ll have 7 days to claim your prize. 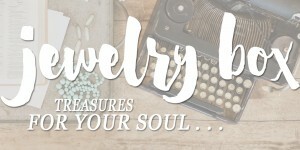 Contest begins January 22nd and will conclude January 28th at 5pm CST. Open to U.S. residents only.